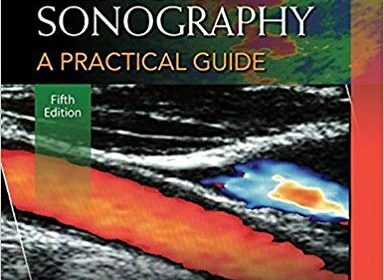 Uniquely organized by symptom rather than organ or pathology, Roger Sanders’s Clinical Sonography, 5e,not only ensures mastery of the content and competencies required for diagnostic sonography, it teaches students to think critically and “sonographically” as they prepare for certification exams and clinical practice. In every chapter, students first encounter a diagnostic problem to be solved and then follow pathways of exploration that help them identify the cause of the original presenting symptom. Retaining its trademark concise, easy-to-understand writing style, consistent format, and clinical approach, the Fifth Edition is enhanced by a revised organization, new images and in-book learning tools, new content that reflects today’s practice environment, and a revised art and design program designed to meet the needs of today’s highly visual students.